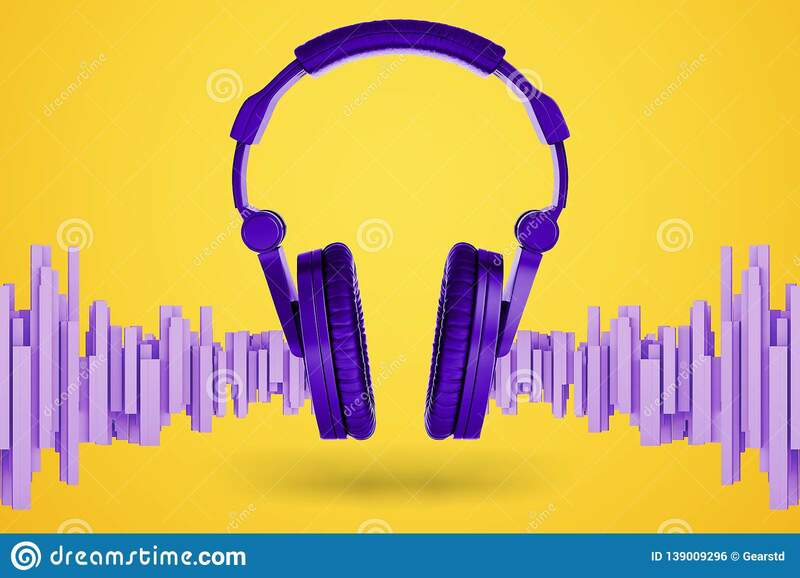 3d rendering of bright violet music headphones with soundwave-shaped blocks standing near them on a yellow background. 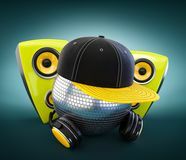 3d rendering of bright violet music headphones with soundwave-shaped blocks standing near them on a yellow background. 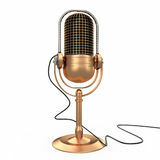 Life and music. 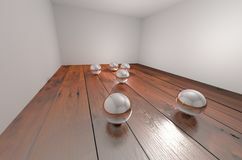 Sound as breathing. 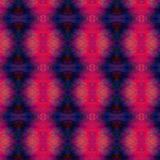 Modern music. 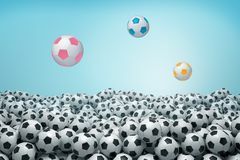 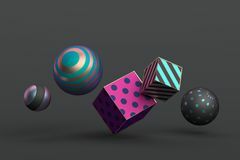 3d rendering of sea of identical black and white soccer balls with three balls of bright colors flying above it. 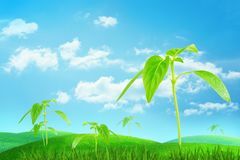 3d rendering of bright green grass and several young sprouts growing under blue sky and light clouds. 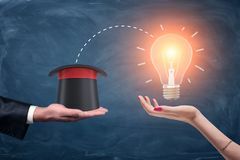 3d rendering of a male businessman`s hand holding a wizards hat and a female hand holding a bright glowing lamp. 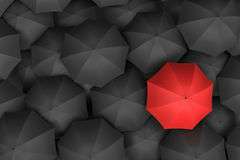 3d rendering of open bright red umbrella towering over an endless amount of similar black umbrellas. 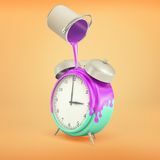 3d rendering of blue retro alarm block stands on a bright orange background with purple paint pouring on it from a can. 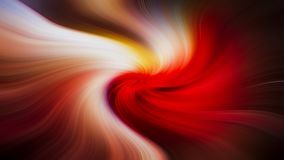 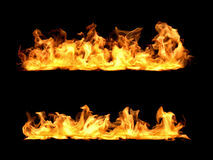 3d rendering of bright orange fire flames in two rows on black background. 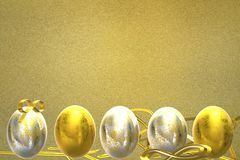 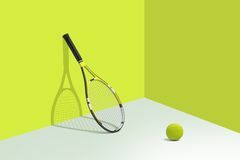 3d rendering of tennis racquet stands leaning on a bright yellow wall with a ball lying on a white floor nearby. 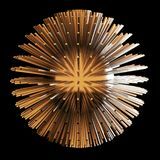 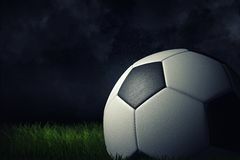 3d rendering of a single football ball on a dark grass field under bright spotlight. 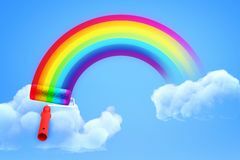 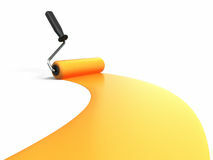 3d rendering of rainbow painted with paint roller in blue sky with both ends in white clouds. 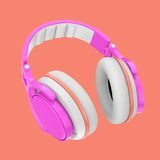 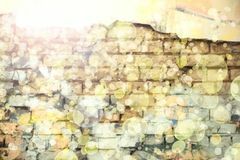 3d rendering of bright violet music headphones with soundwave-shaped blocks standing near them on a yellow background.3d rendering of bright violet music headphones with soundwave-shaped blocks standing near them on a yellow background.